Grilled ham & cheese sand. With great attention to detail, artistry, and superb flavors, Park Avenue Bakery will make a truly special cake to delight both your eyes and taste buds. Let Park Avenue Bakery cater your special event, from breakfast and lunch to desserts and bread. 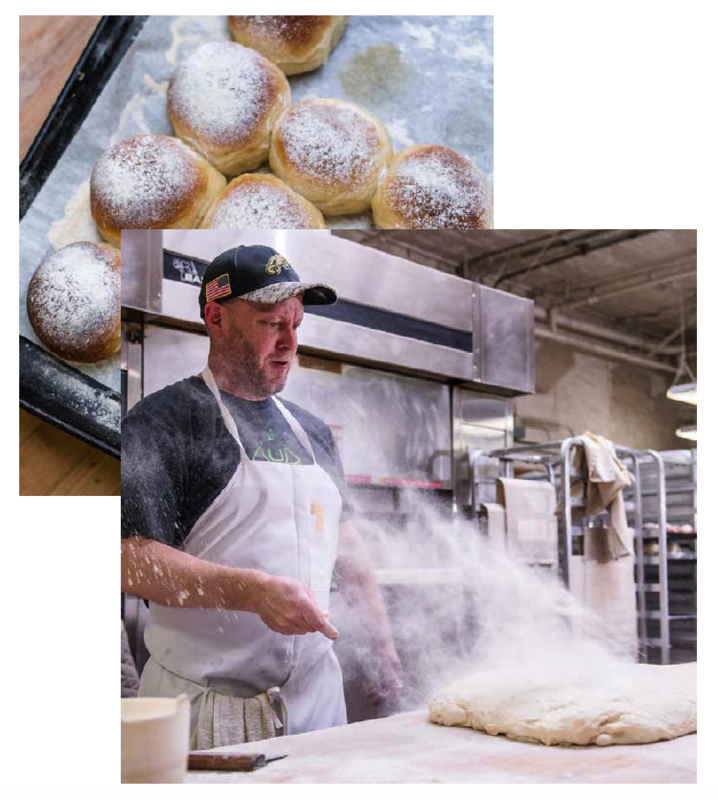 Inspired by European patisseries, Park Avenue Bakery has been serving up from scratch breads and pastries in Helena for over 25 years. Everything we make embodies our commitment to artisanal methods, premium ingredients and delicious food. Helena’s community from scratch bakery for over 25 years. Serving up delectable breads, desserts, breakfast, lunch and coffee made from the freshest, quality ingredients.